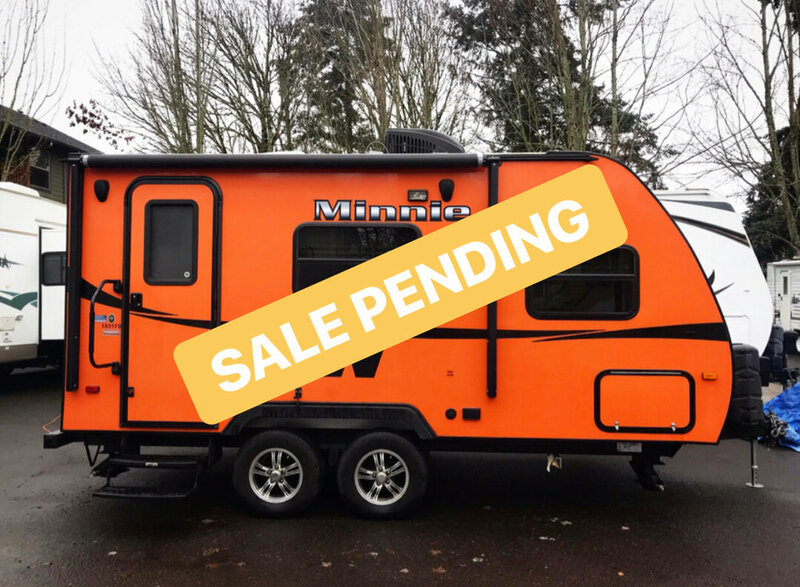 Great light trailer equipped with microwave, flat screen TV, entertainment center, electric tongue jack, stabilizing jacks, roof air, electric awning, and outdoor shower. Plumbed for outdoor grilling. 19 feet, 7 inches in length, 3300 lbs., can sleep up to four with queen bed and dinette. Fully self-contained.